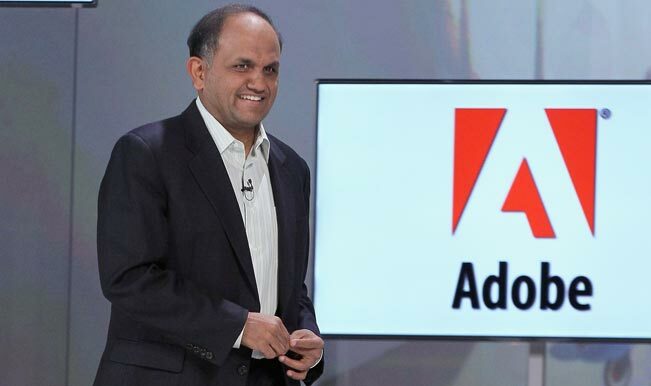 With his appointment as the CEO, he joins the elite list of with the likes of Lakshmi Mittal, Anshu Jain, Indra Nooyi, Ajay Banga and many more that are working as global heads for MNCs. 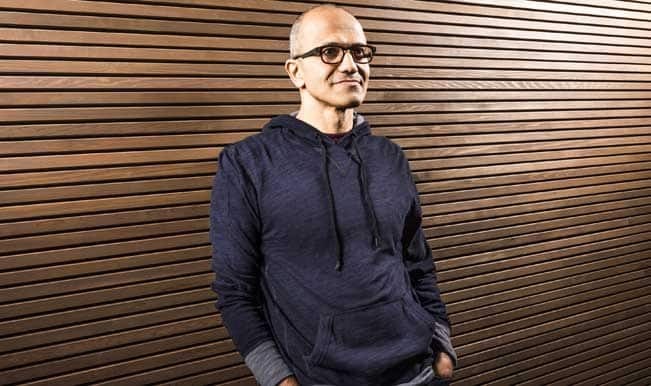 It is moment of celebration and pride for all Indians with the announcement of Hyderabad-born Satya Nadella being chosen for the top job at Microsoft Corp. With his appointment as the CEO, he joins the elite list of Lakshmi Mittal, Anshu Jain, Indra Nooyi, Ajay Banga and many more Indians who are heading MNCs. 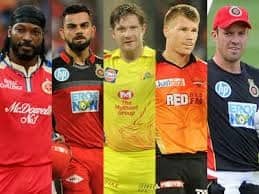 We look at Indians who have not only elevated their roles as global operations head but also contributed significantly in bringing India up on the world map. 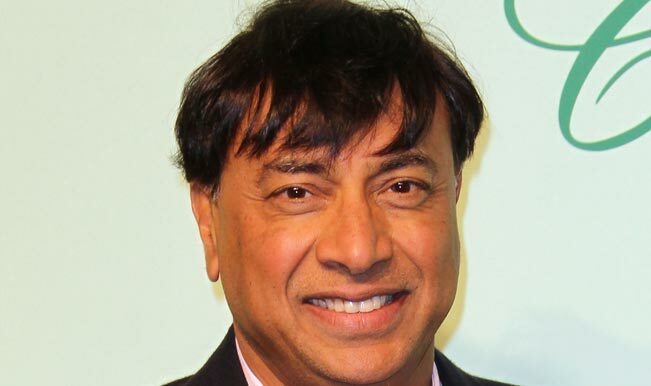 He is the Chairman and CEO of ArcelorMittal, world’s largest steel making company. The Indian Steel mogul is one of the most influential and powerful figures globally. His Kensington Palace Gardens residence was called ‘Taj Mittal’ for its grandeur and elegant design. 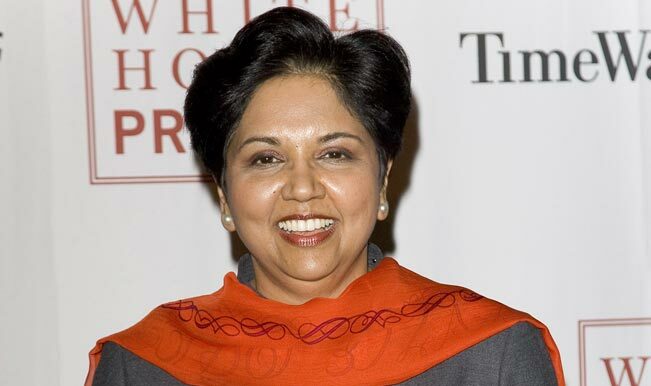 Indra Nooyi – Chairperson & CEO of PepsiCo. She became the CEO of the PepsiCo., an American food and beverage multinational corporation in 2006. She was elevated from her post of CFO when she joined in 2001 to her role as CEO of the second largest food and beverage company in the world. Time and again she has been listed as powerful and influential personality by Forbes, Wall Street Journal, Fortune and Time. Before succeeding Chairman Josef Ackermann as the Co-CEO of Deutsche Bank in 2011, he was globally representative of Deutsche Bank in terms of corporate finance, transaction and sales. 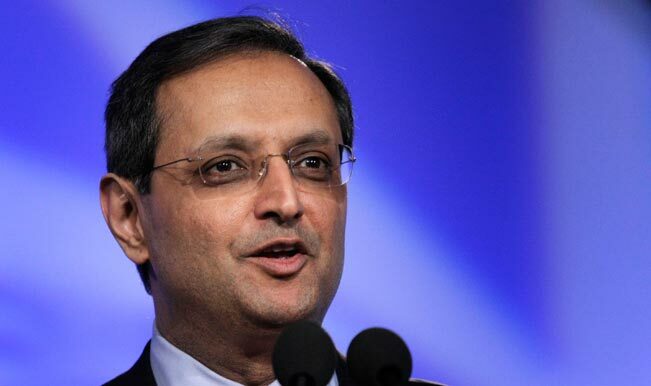 Maharashtra born Vikram Pandit became the Chief Executive Officer of Citigroup, an American multinational financial services corporation in 2007. He resigned from his post in 2012 and was succeeded by Michael Corbat. 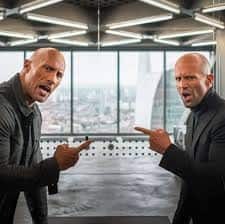 Before his stint at Citigroup, he also held the post of COO of Morgan Stanley’s global operations of the Institutional securities and Investment banking businesses. 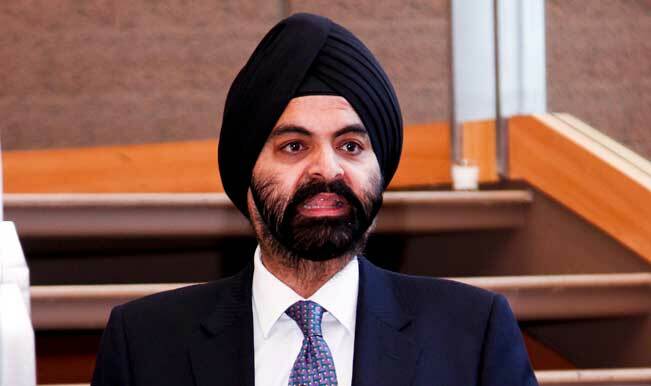 Ajay Banga succeeded Robert W. Selander who held the post for 13 years as the new President and CEO of MasterCard. 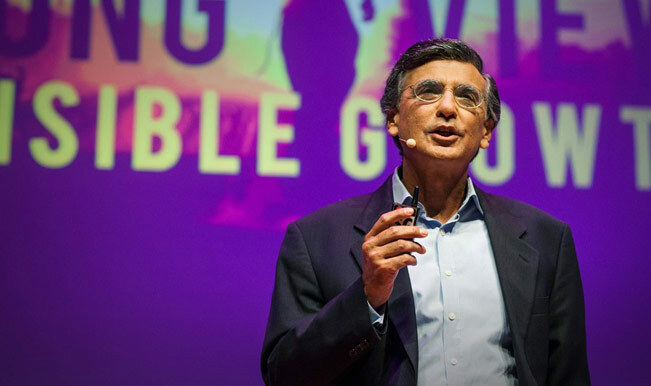 A Stephen’s Economics graduate, Banga began his career with Nestle. He has also worked previously worked with PepsiCo and Citigroup. 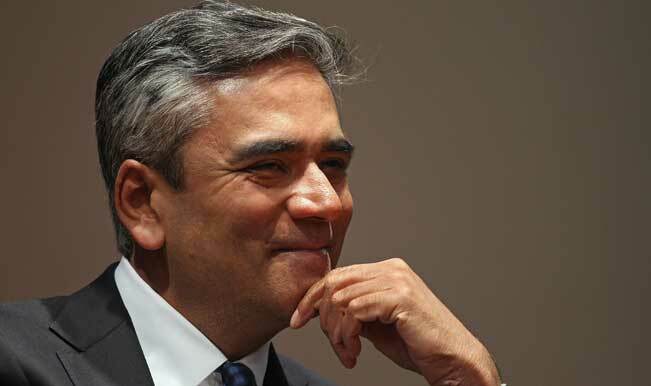 He was appointed as global COO of Unilever in 2011. Unilever is the third largest consumer good multinational company behind P&G and Nestle. He is also Director of Whirlpool Corporation. He raised form the post of President and Chief Operating Officer to CEO in 2007. He replaced Bruce Chizen after the later decided to step down from his post. 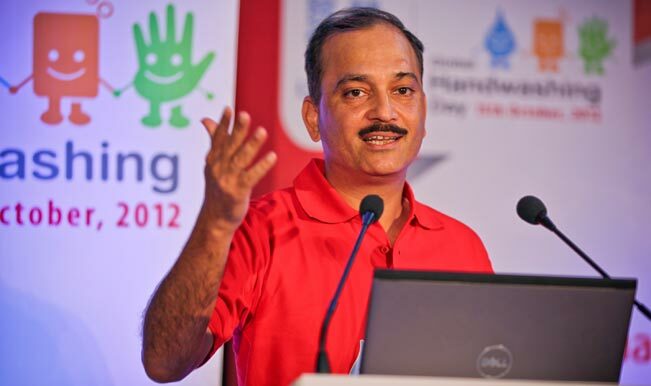 From the post of MD and CEO of Hindustan Lever, Nitin was moved to higher rank of globally representing Home Care Business of Unilever. 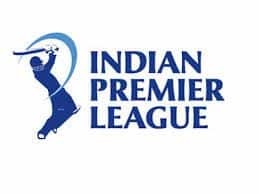 With his promotion, Sanjiv Mehta took over as CEO of Hindustan Lever. 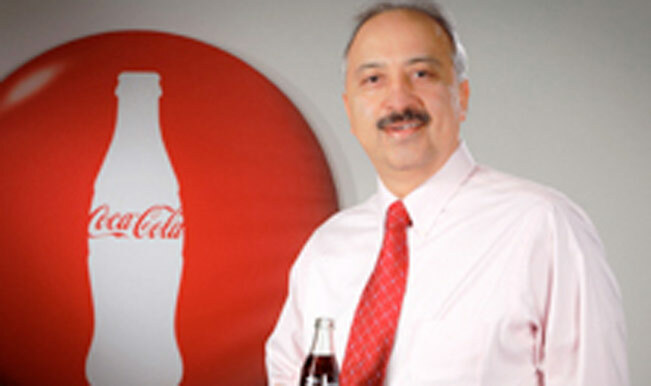 He is heading Coca-Cola’s operations in 10 of the 38 Asia Pacific countries. He was elevated from the post of deputy president of the Pacific group. 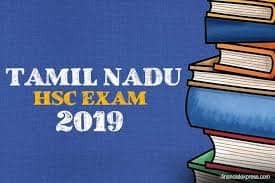 He is responsible for the operations in India, Greater China, Southwest Asia and Association of Southeast Asian Nations. 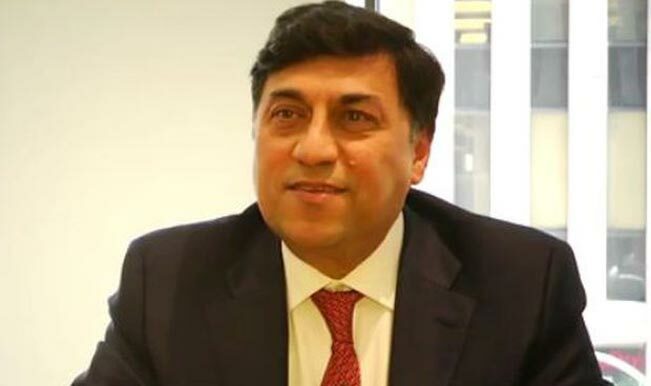 Rakesh Kapoor joined Reckitt Benckiser in 1987 and he became the CEO of the British multinational company in 2011. The consumer goods giant is listed on London Stock Exchange and is a constituent of the FTSE 100 Index.